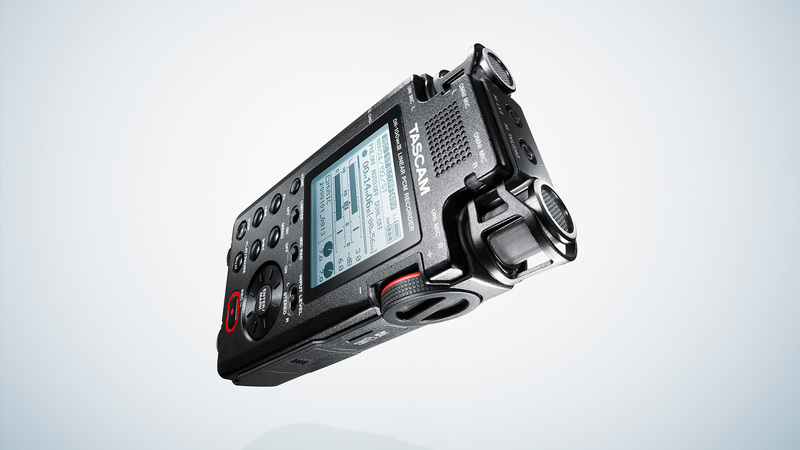 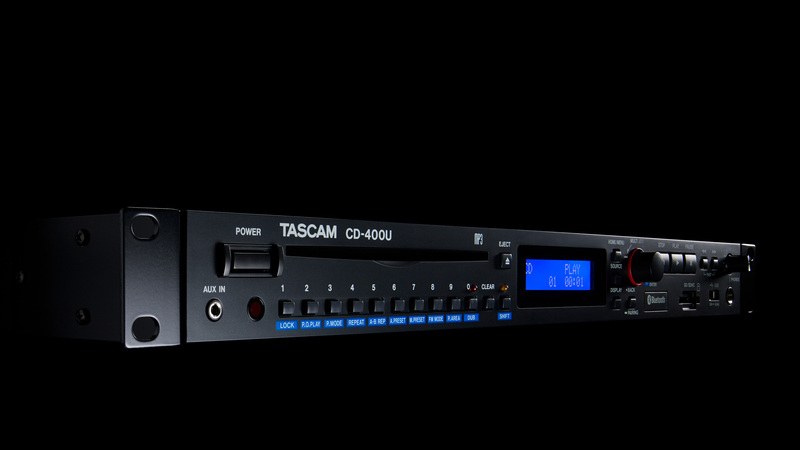 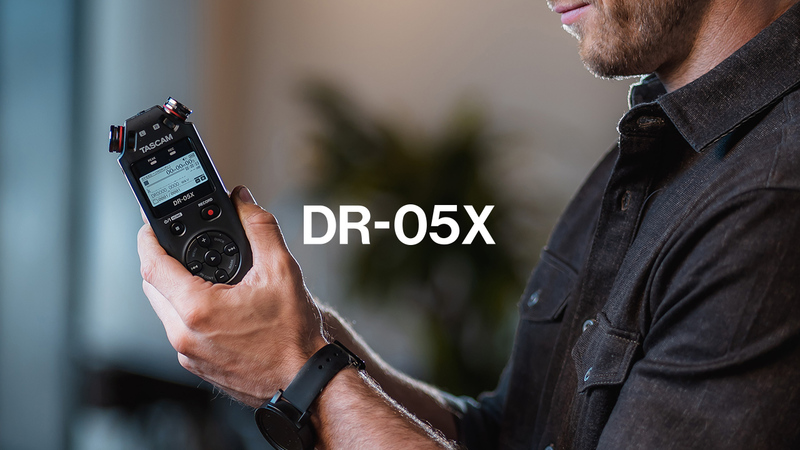 Delivering the best audio performance in the history of TASCAM stereo handheld recorders. 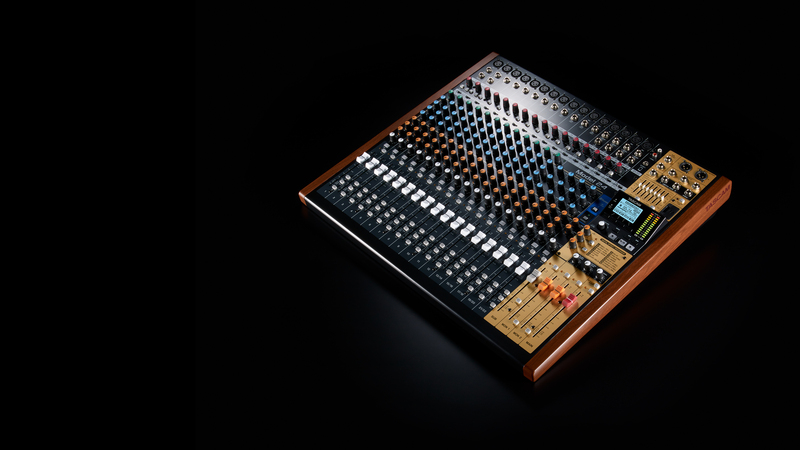 The rumor is false that when prehistoric fish first crawled onto land, Clair Global was there to provide the sound system and technical expertise. 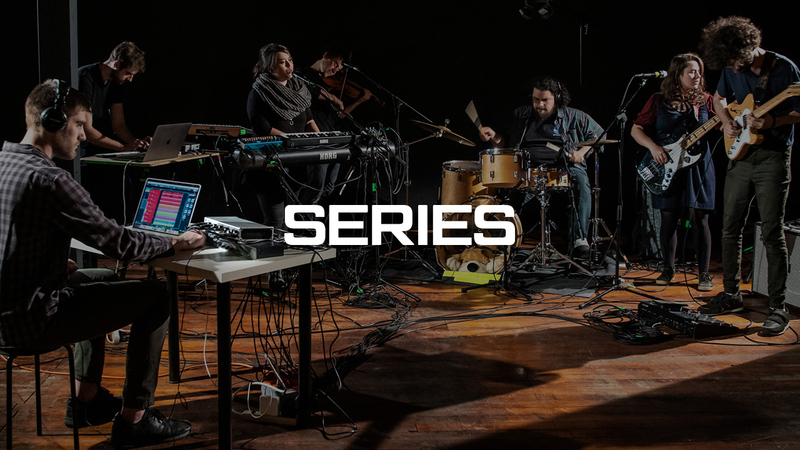 Multi-instrumentalist, singer, songwriter, and producer Steven Wright-Mark writes, records, plays all instruments, and produces everything in his studio.